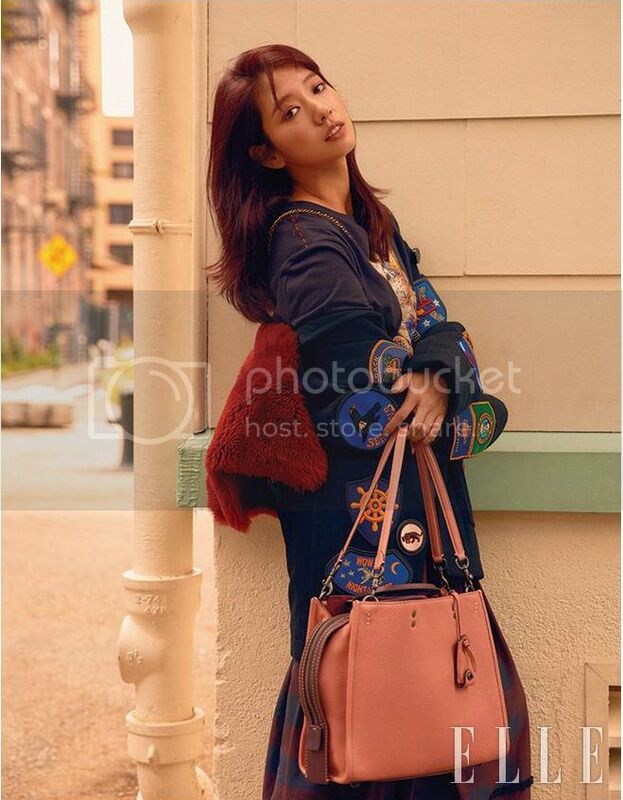 Park Shin Hye traveled to New York to model Coach bags and we think she’s never looked better! Then she was spotted at Paris Fashion Week for Chanel and she looks stunning. 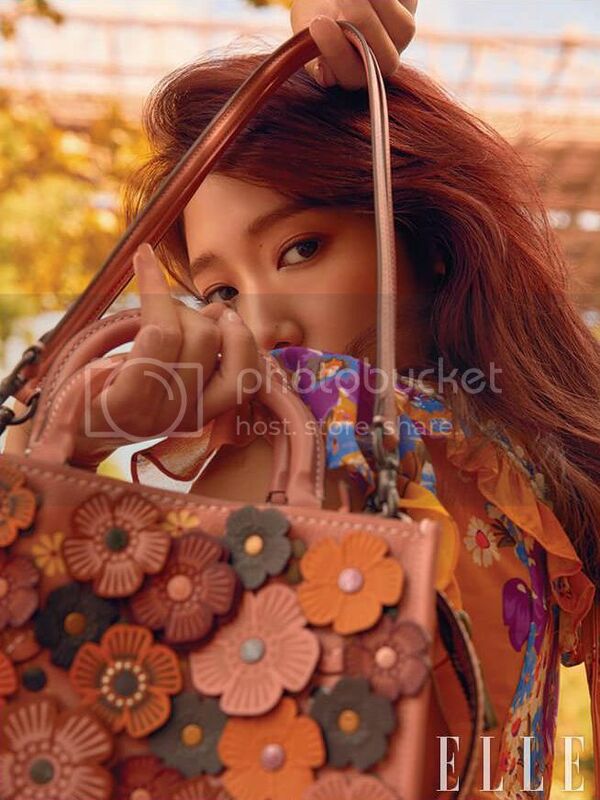 This young lady is growing up to be a gorgeous woman, inside and out. Check it out!